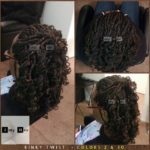 Here are a few photos of my work. 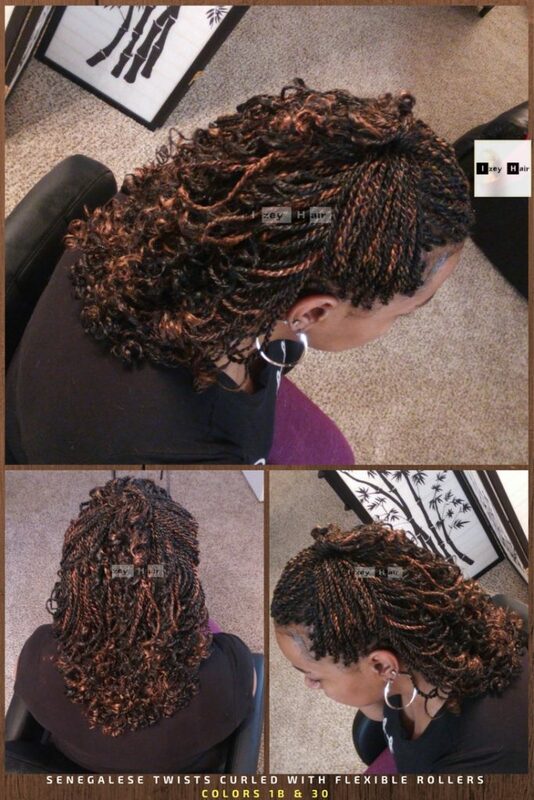 Wish I could upload all of them, but that will take a while. 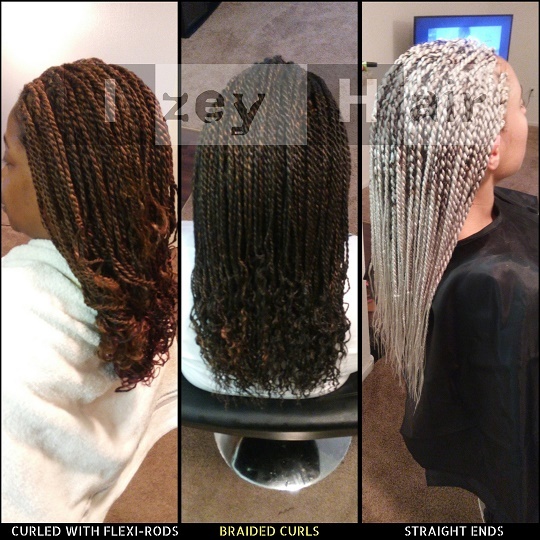 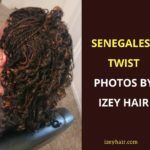 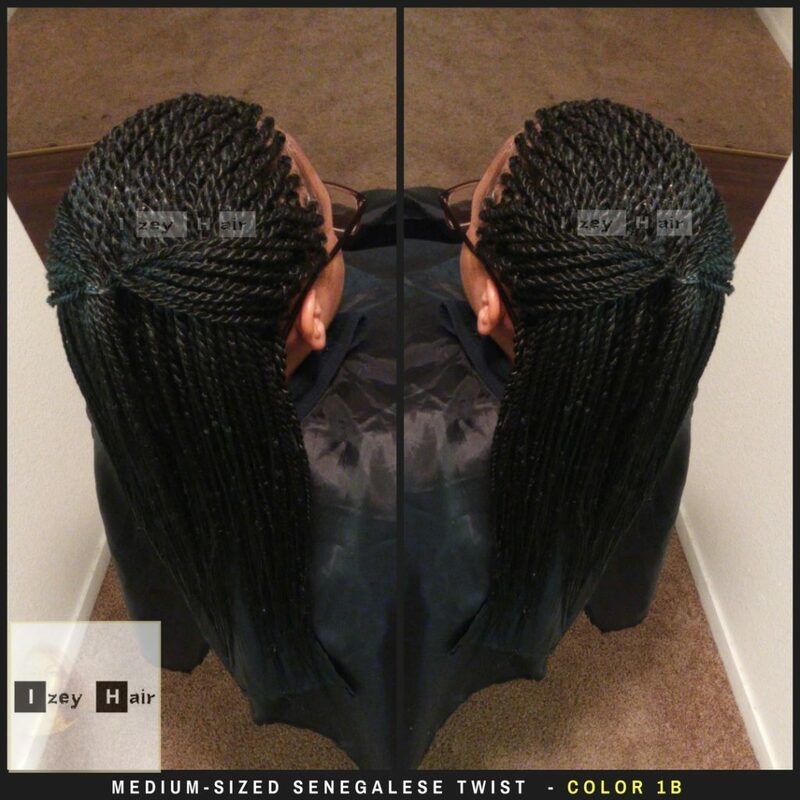 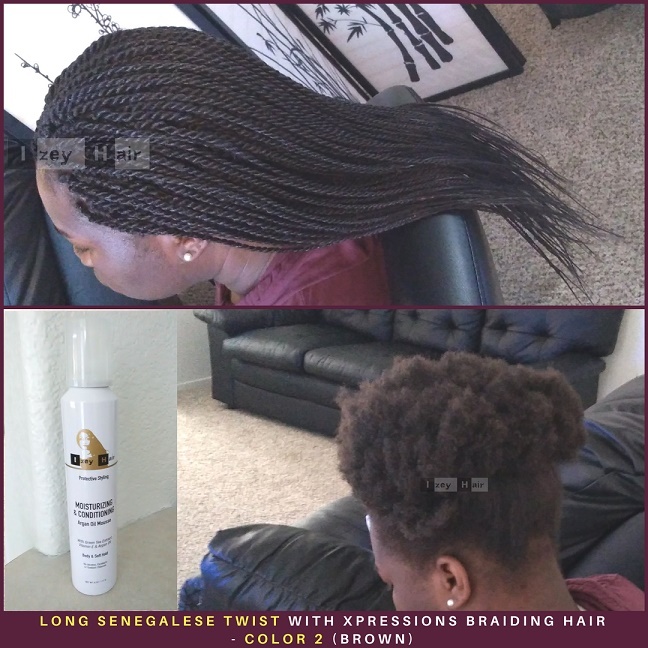 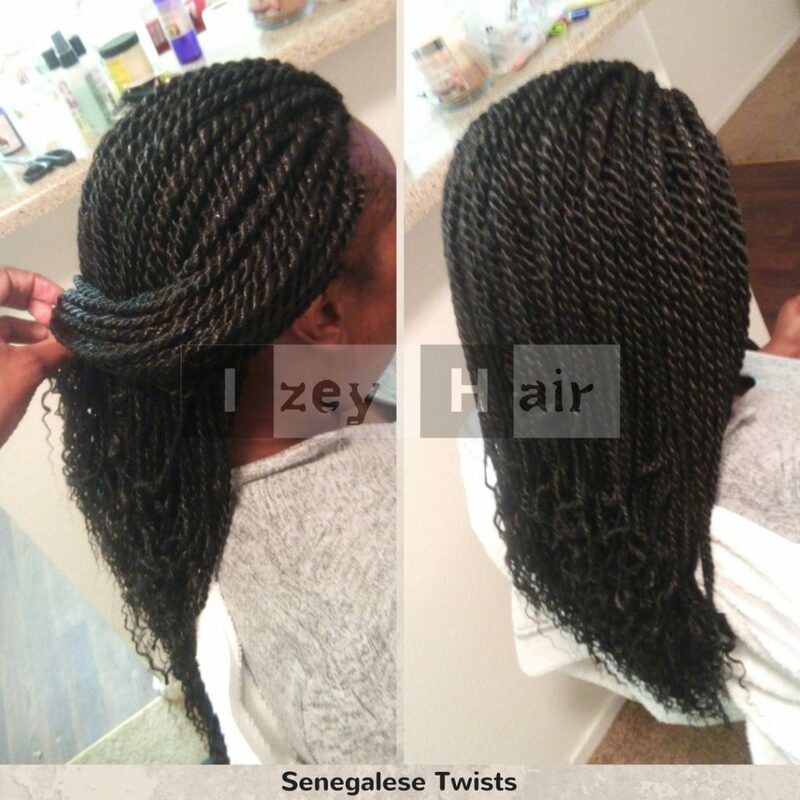 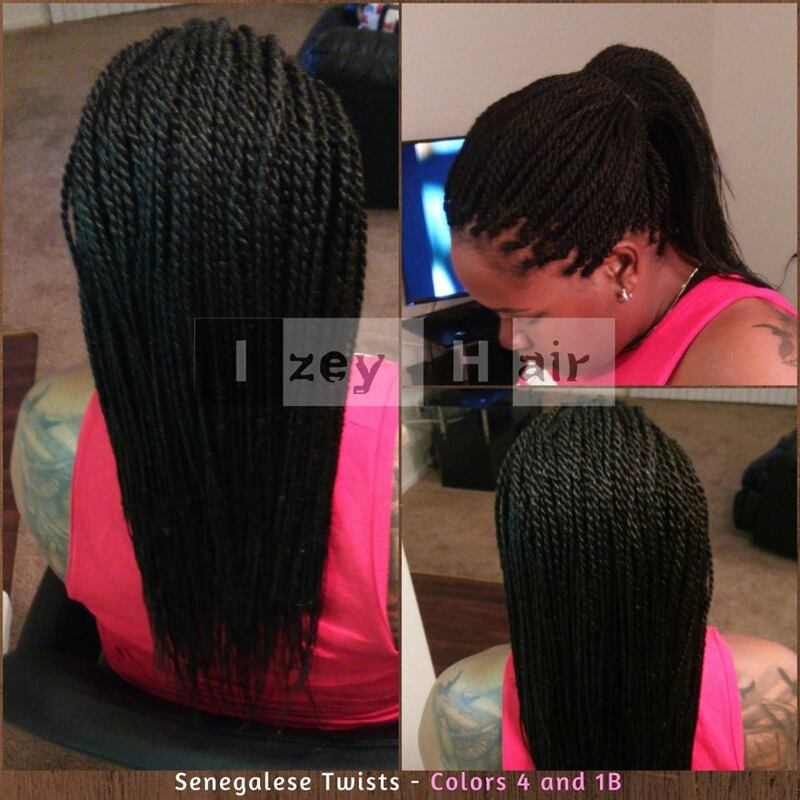 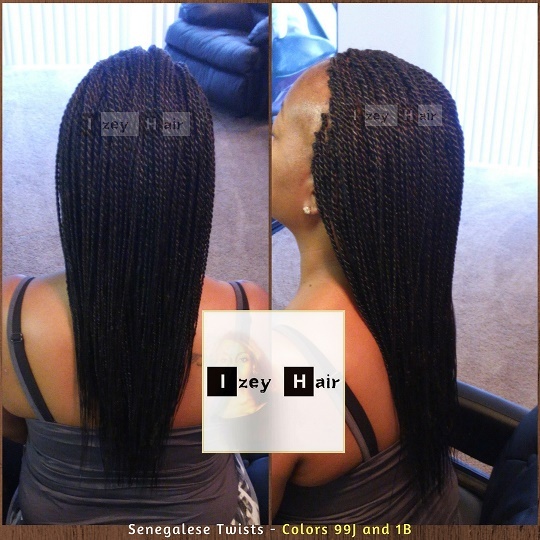 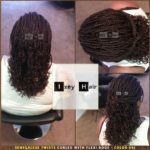 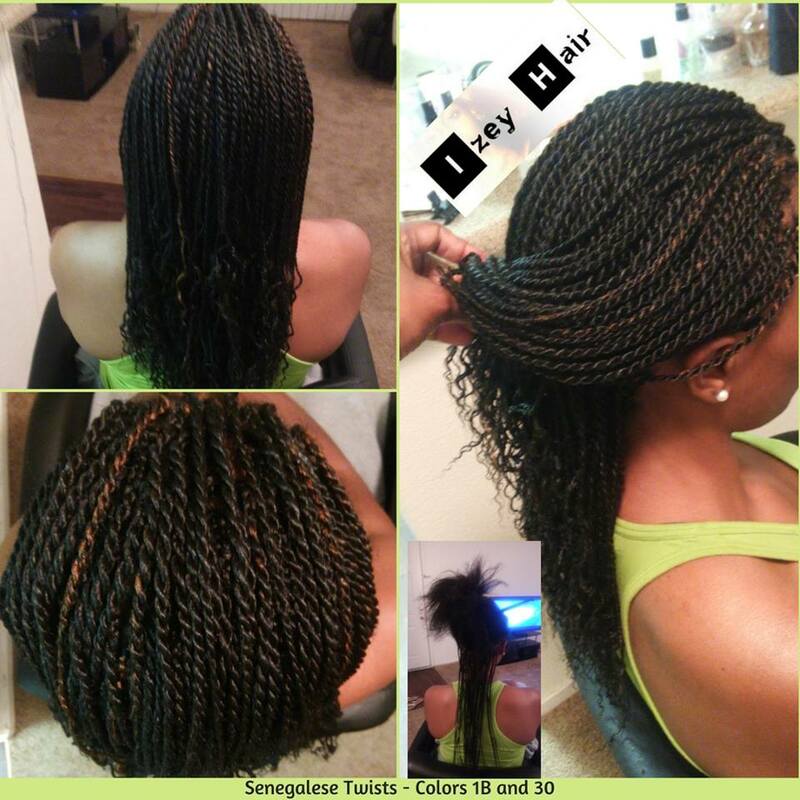 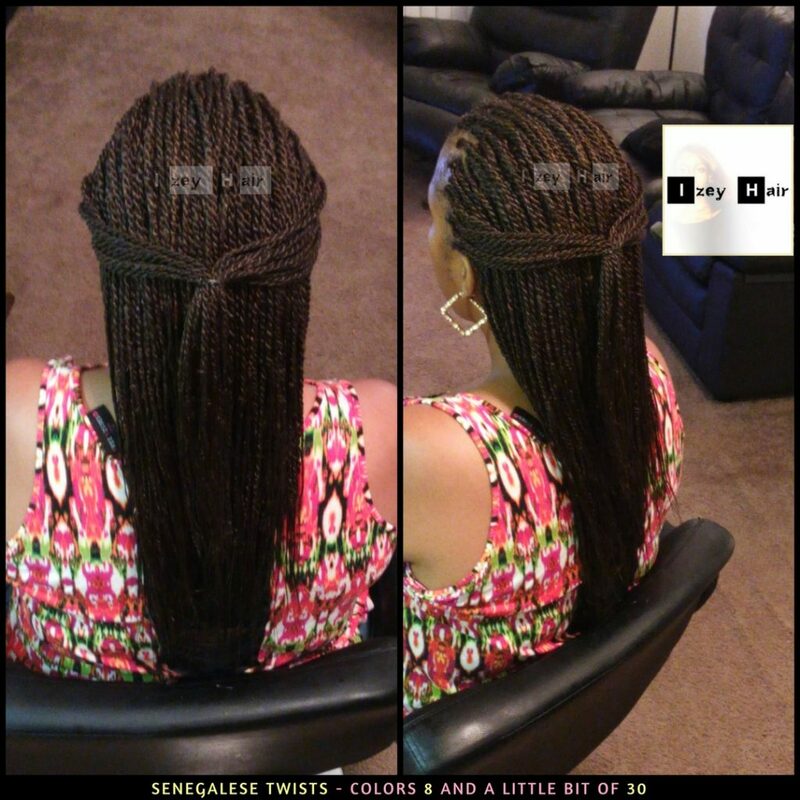 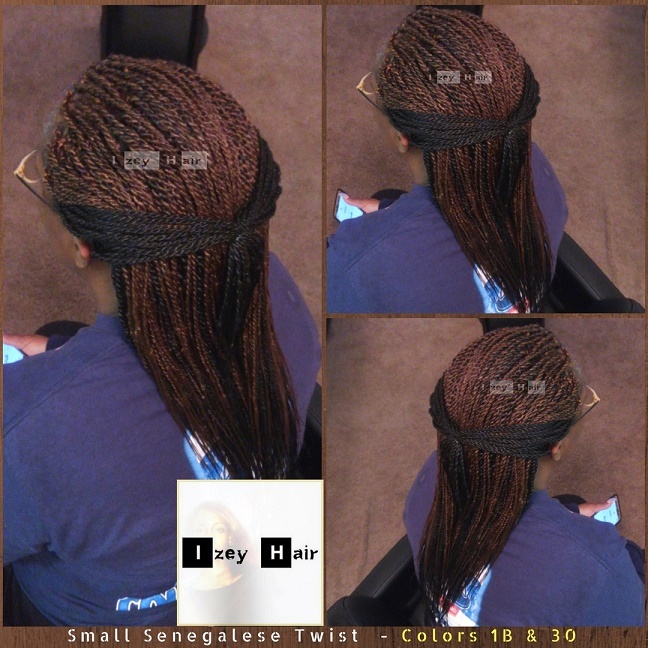 I also included a video on 10 Ways To Style Your Senegalese Twists/Braids below (by Gweni*Lavay). 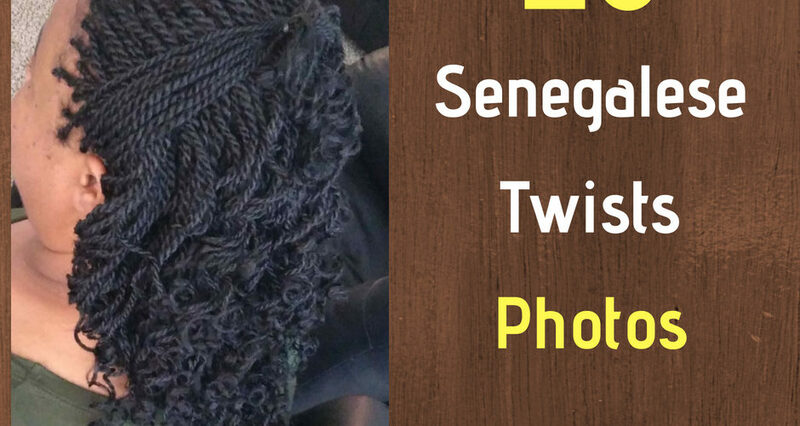 Follow us on Social Media using the links on the header of this page, close to the logo. 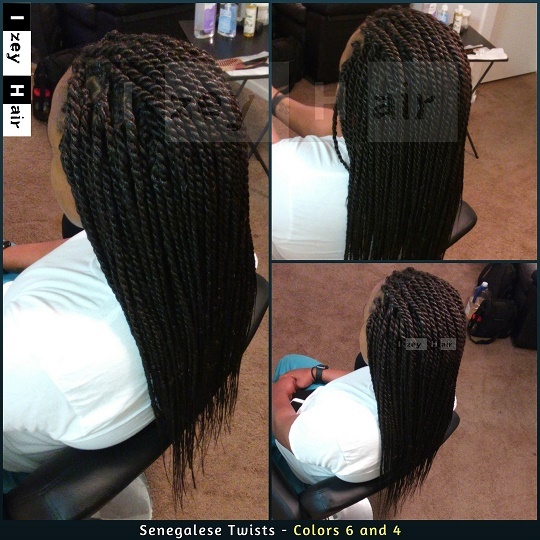 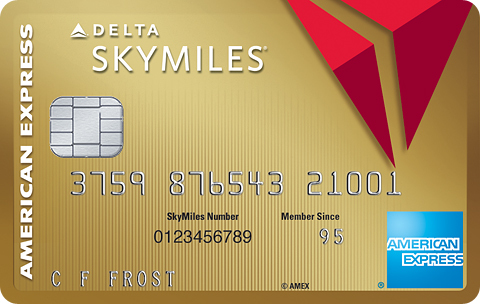 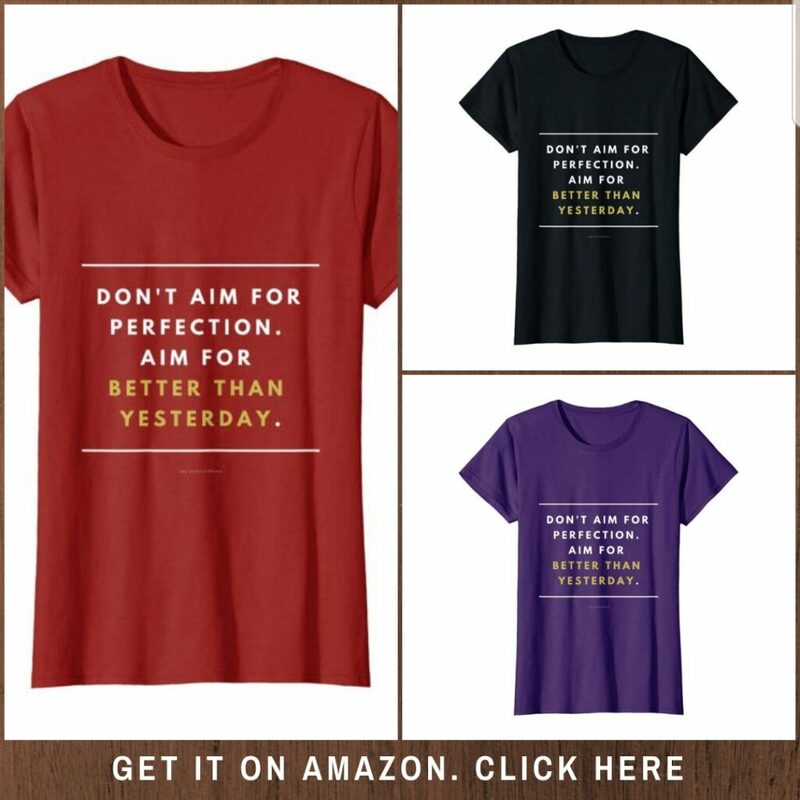 And Feel free to comment below or contact us with any questions using the contact tab in the menu bar. 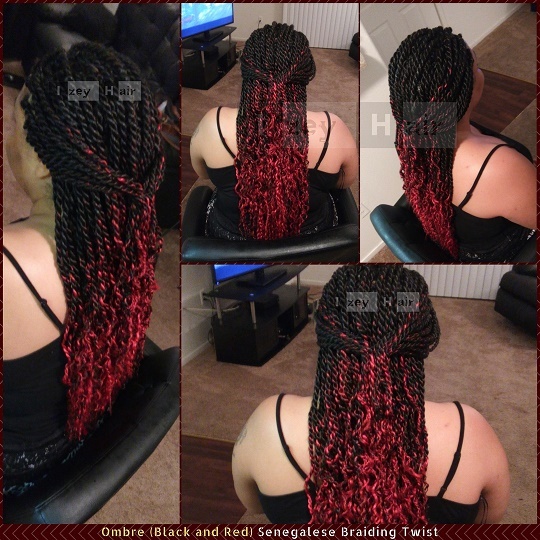 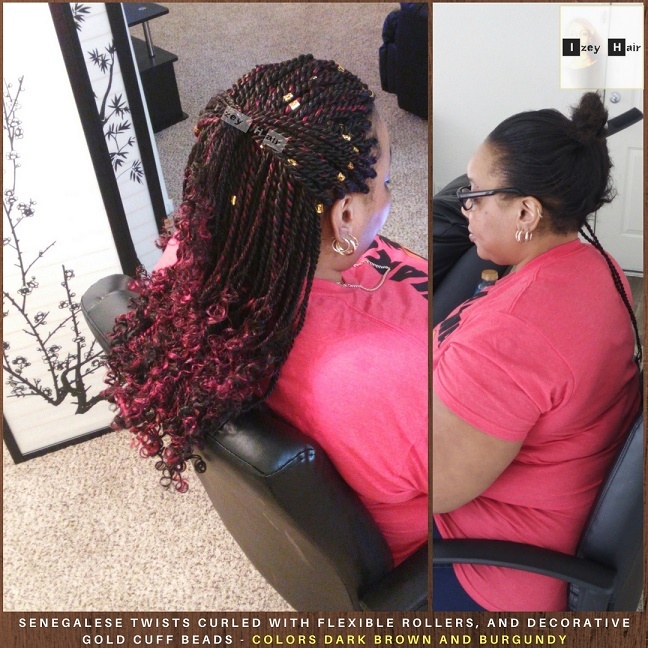 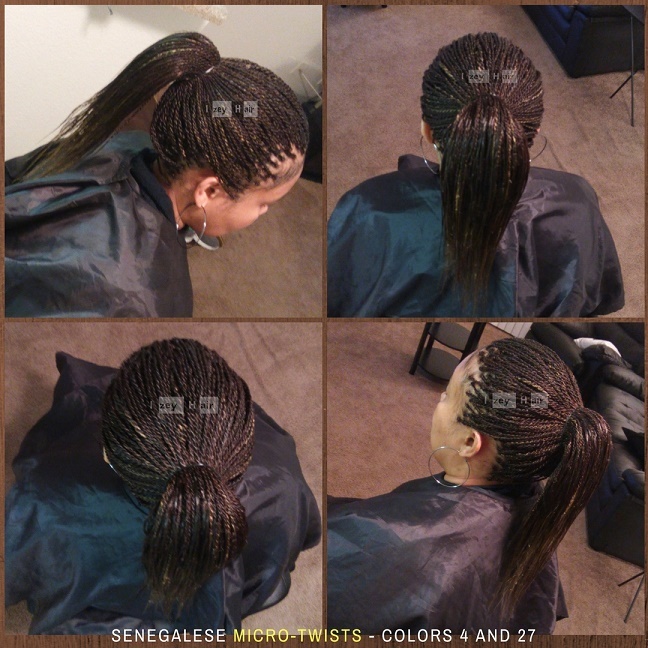 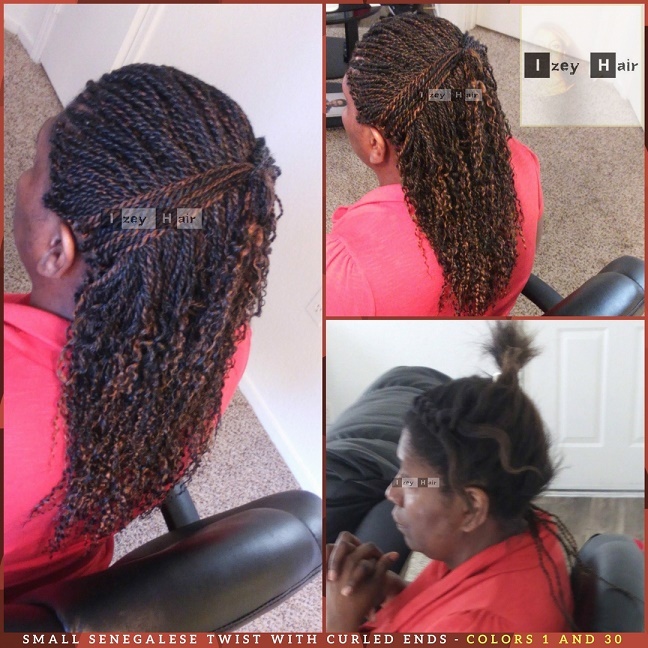 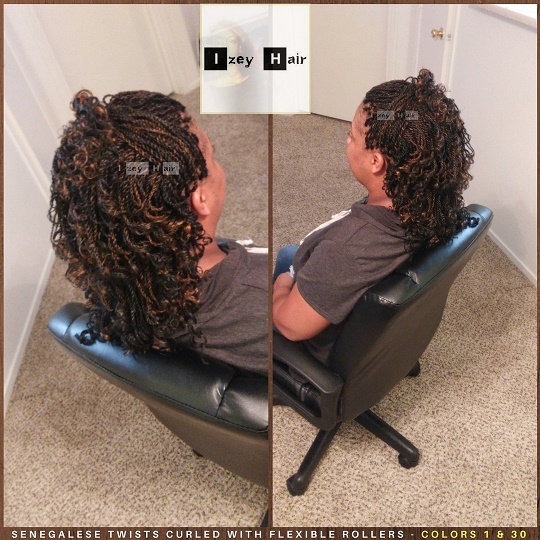 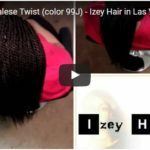 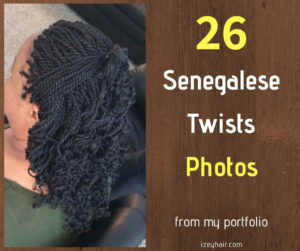 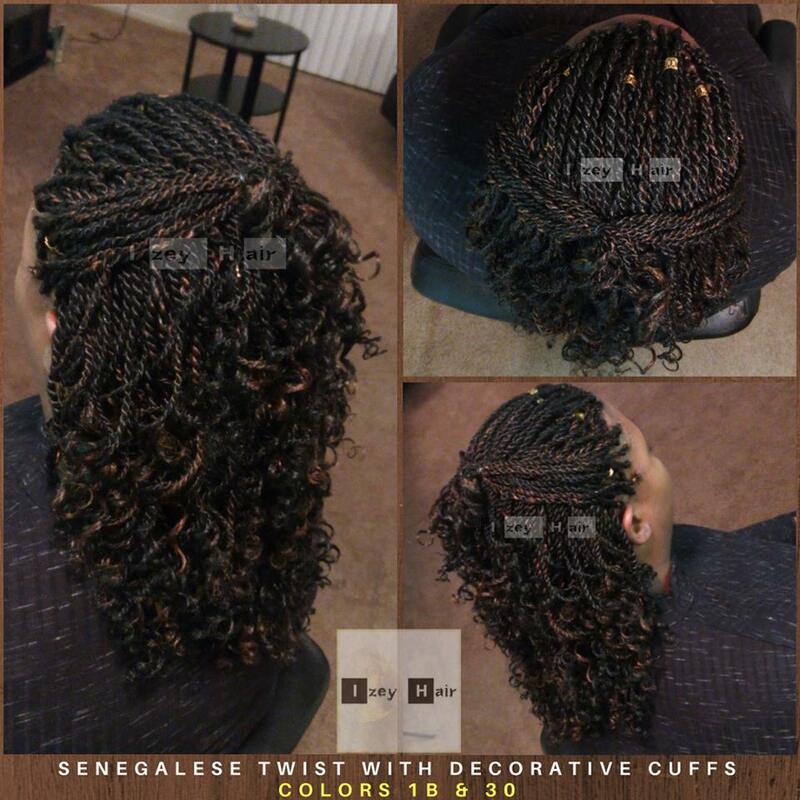 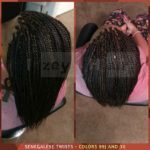 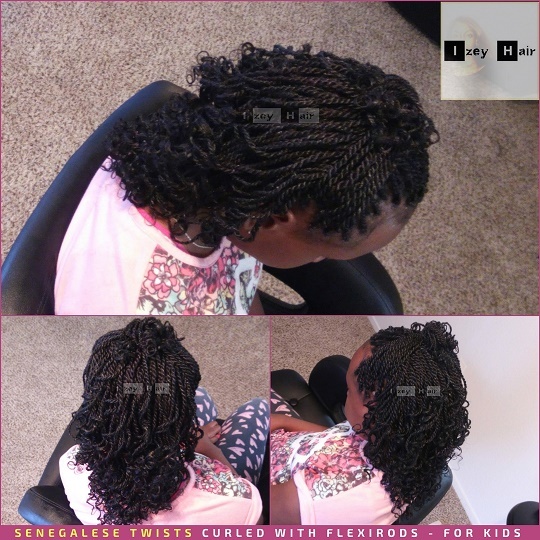 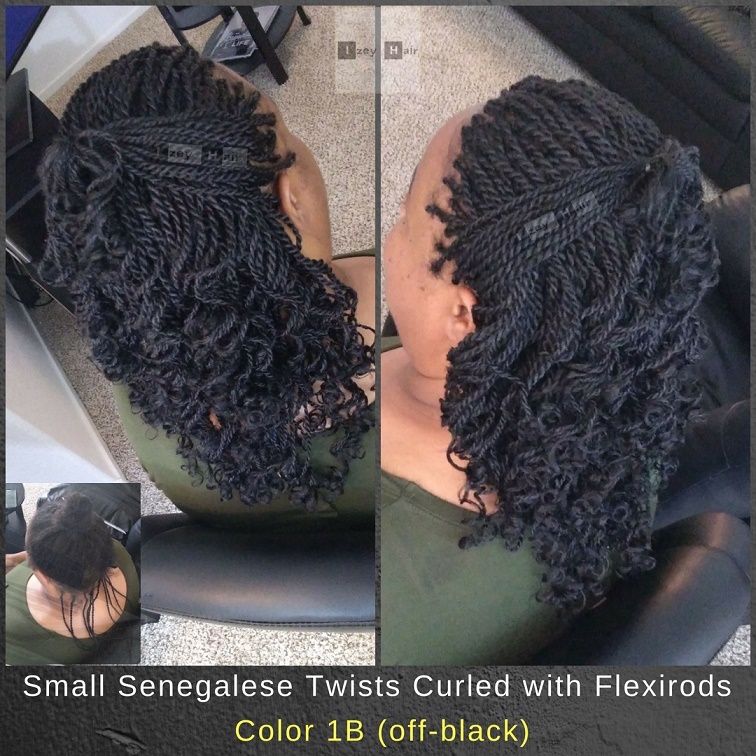 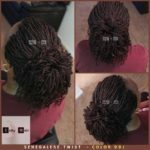 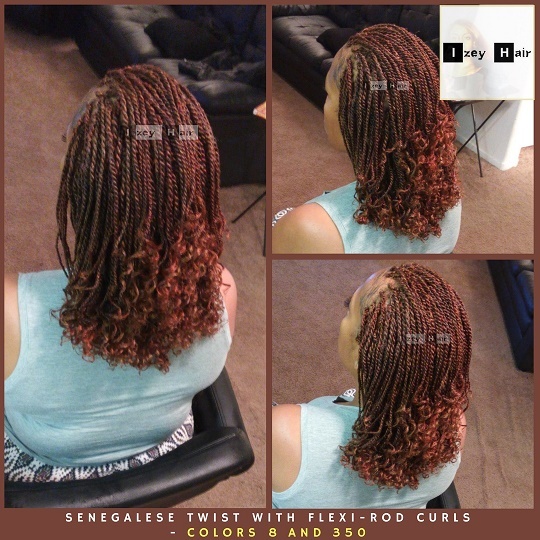 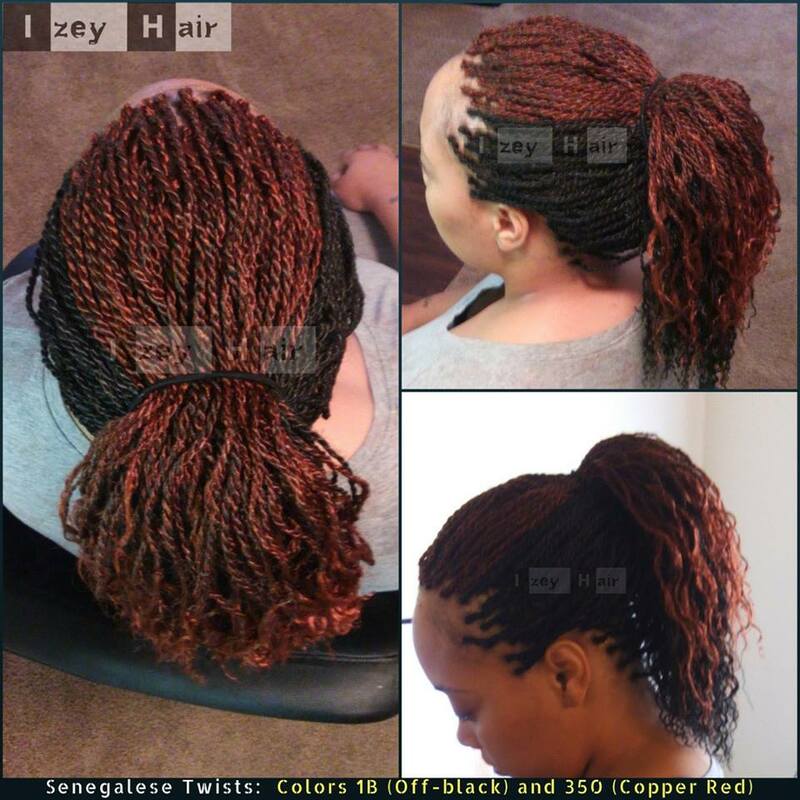 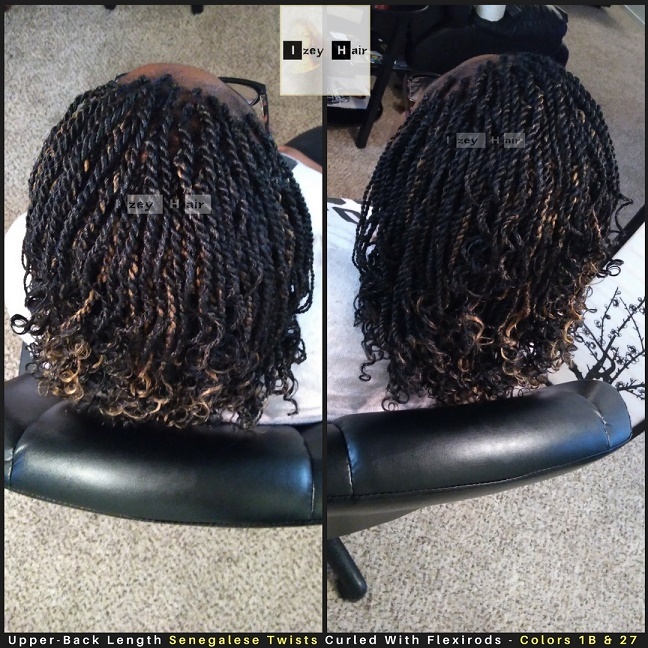 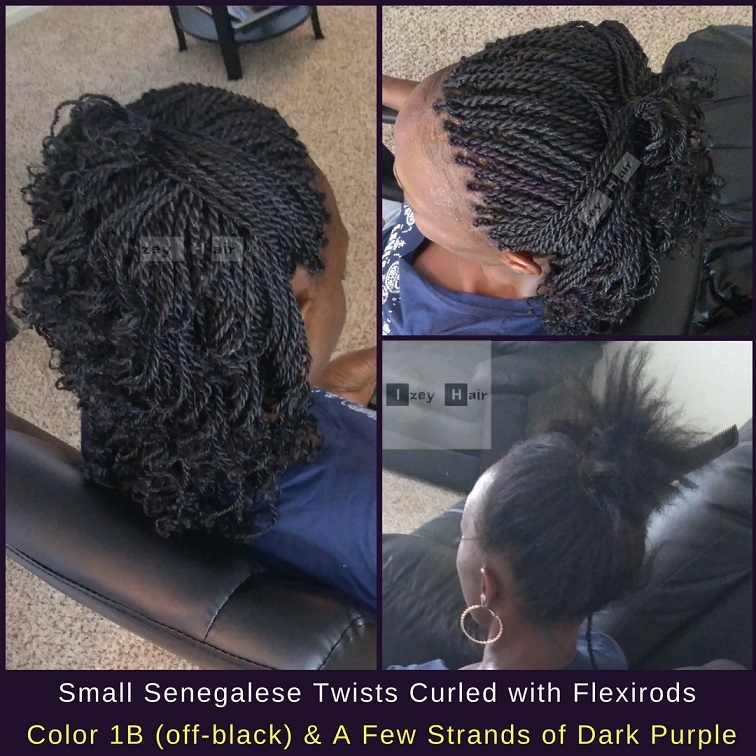 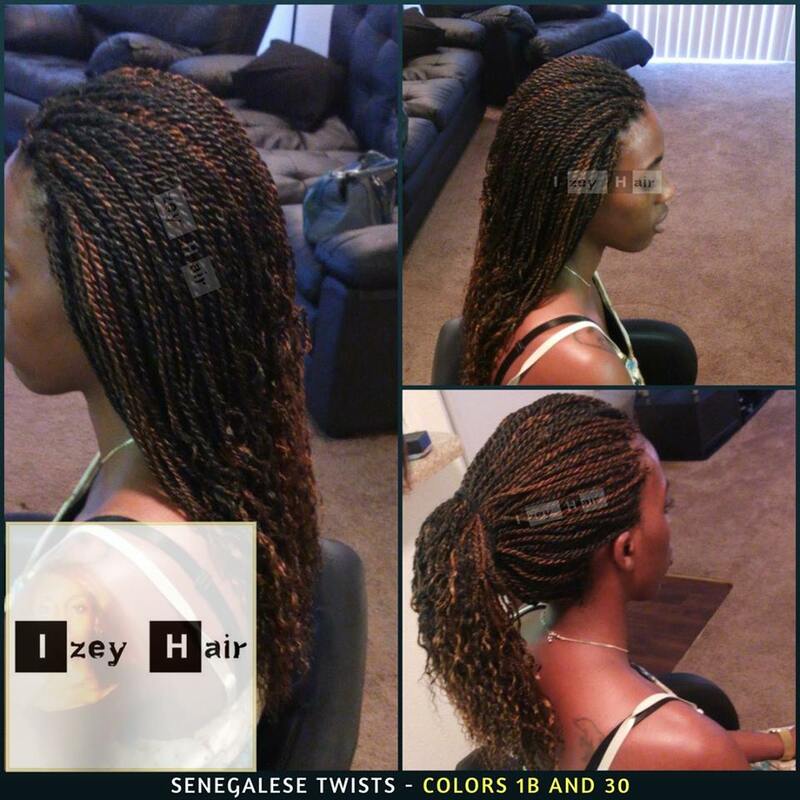 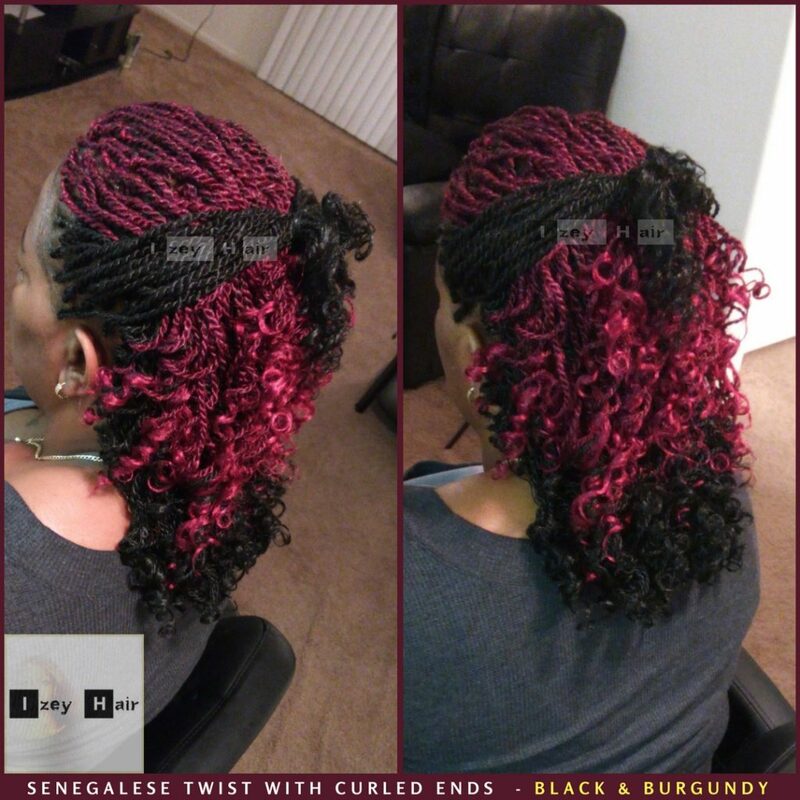 Senegalese Twists Curled With Flexible Rollers, and decorative Gold Braid/Loc Cuff Beads: Colors Dark Brown and Burgundy.